Is it surprising I would say Adam Levine? I don't see why we both can't get our Christmas wishes. 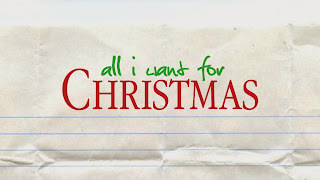 I have all the things I really want. I thought I'd share some things that I enjoy during Christmas. 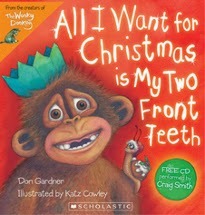 "All I Want For Christmas is My Two Front Teeth". Join my friends at Tuesday Coffee Chat! I find myself not really wanting much this year either. I've been trying to purge the house, so I am hesitant to bring more Stuff and Things! into it. If money were no object - I'd get a bigger house! haha. It always feels good to purge the house. I feel like I have accomplished a huge task and it feels wonderful! 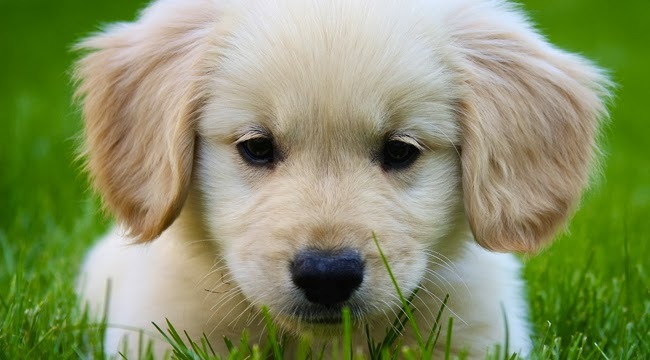 A puppy would be nice! haha! 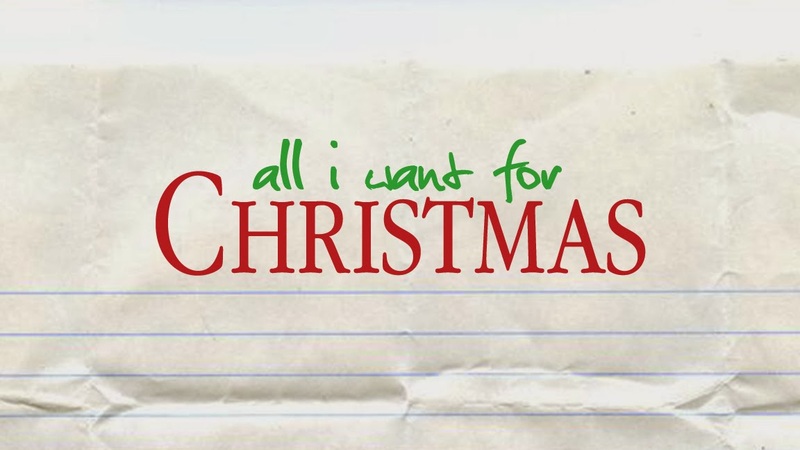 But I really don't have a wish list this year. It's fun when you have kids though...they are the most fun to buy for! Hugs!